Glass edgework has never looked so good, and we can add that sought-after high gloss finish to mirrors, table tops, and shelving. 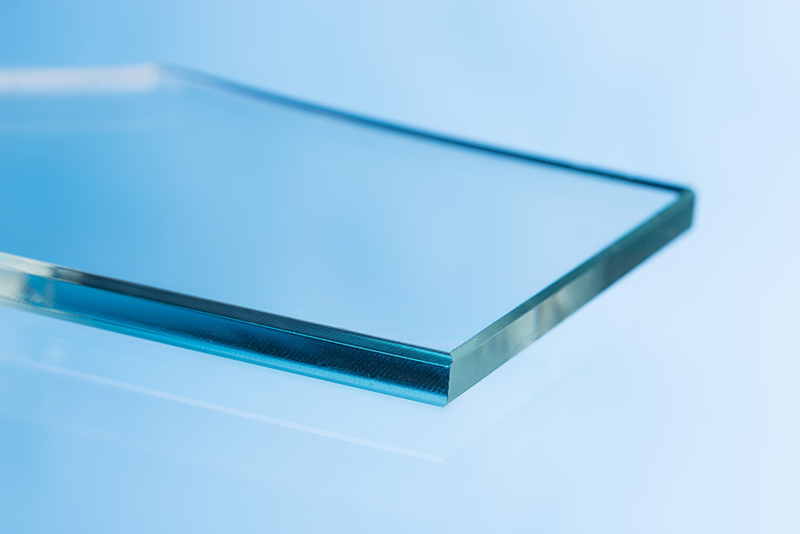 Highmont Glass have been running “Bavelloni” edgework machines from Italy for a number of years now, and we offer the choice of straight and shaped bevelling and straight and shaped polished edges. Polishing and straight bevel edgework are available with a quick turn around time if needed.